RPSC 2nd-grade teacher Practice test paper with answer 2017. 1) निम्न में से कौनसा कथन (statements ) सत्य नहीं है? In Rajasthan, anti-solo is found in the mud-western desert region. Regog in Rajasthan is found in Mudhi-Kota, Bundi, Jhalawar area. The production of literate clay leads to the process of inspection. Inceptisols are found in mud-northern Rajasthan. 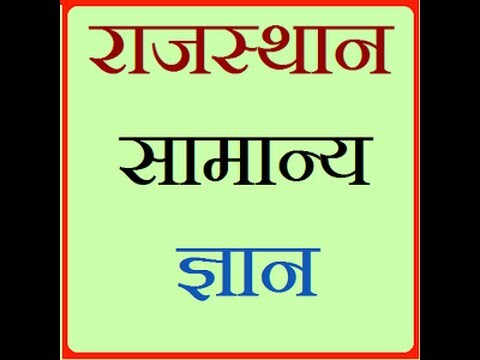 2) निम्न में से कौनसा कथन (statements) असत्य है? The Aravalli mountain range belongs to the pre-Krebsbian era. Two thirds of Rajasthan is deserted. Aravali mountain range is the remains of Angraaland. Serr Peak of Aravali Mountain range is located in Sirohi district. 3) हिमालय का (second highest mountain) दूसरा सबसे ऊँचा पर्वत शिखर कंचनजंगा भारत के किस राज्य में स्थित है? Himalaya’s second highest mountain peak Kanchenjunga is situated in which Indian state? 4) कार्डेमम पहाड़ी Hill कहाँ अवस्थित? Where is the Cardamom Hill located? A) Often lu moving in the day due to the lack of relative humidity in the atmosphere. B) The highest rainfall in Rajasthan is the district-Jhalawar. C) Maudhath works for nectar for Kharif crops. 8) निम्न में से कौनसा सुमेलित (matched) नहीं है? Which of the following is not well matched? 9) निम्न में से कौनसा युग्म (wrong) गलत है? Which of the following is wrong? 1 is the coal-tertiary era of Rajasthan. 2 Nathar sail area – iron ore production area. 3 Generally, silver-lead-zinc is found side-by-side. 4 Dabla-Singhna-copper is famous for production. 13) राज्य का पहला काॅमर्शियल बायोडीजल प्लांट कहाँ स्थापित किया गया है? Where is the state’s first commercial biodiesel plant established?